It’s the one day you are guaranteed to remember for the rest of your life – and it’s the biggest party you are ever going to throw. 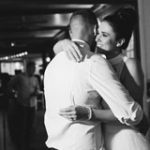 It makes sense to celebrate your day somewhere special, with a team dedicated to making your day truly unique and all about you as a couple. Cedar Bar & Kitchen is that place. Experience a Cedar Bar & Kitchen Wedding. Cedar Bar & Kitchen offers a gorgeous setting for your Wedding celebration. 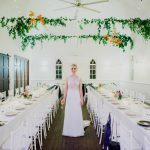 Couples are offered exclusive hire of the 108-year-old restored church featuring original stained glass windows and grand 7-metre high ceilings. Cedar Bar & Kitchen comprises of a front bar with a modern, sophisticated interior, two large timber balconies which can be fully enclosed protecting guests from the elements, and our large, grand function space ‘The Cedar Room.’ The clean, white finish of the room is punctuated with modern detailing, providing couples with the opportunity to create their own unique theming. The venue has reverse cycle air conditioning, ceiling fans, male and female bathrooms (including disabled access) and baby change facilities for your comfort and convenience. Cedar Bar & Kitchen has the versatility to be used as both a ceremony and reception space and is perfect for an intimate gathering or a large celebration of up to 180 guests. 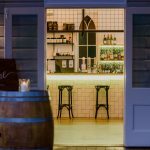 Cedar Bar & Kitchen is nestled in the heart of Bellingen, a picturesque, heritage town situated on the pristine Bellinger River, New South Wales. 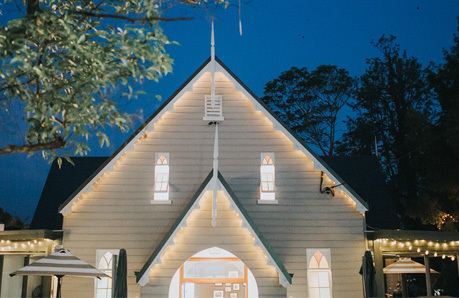 Halfway between Sydney and Brisbane, and just a 25 minute drive from the Coffs Harbour airport, Bellingen is an ideal wedding destination. 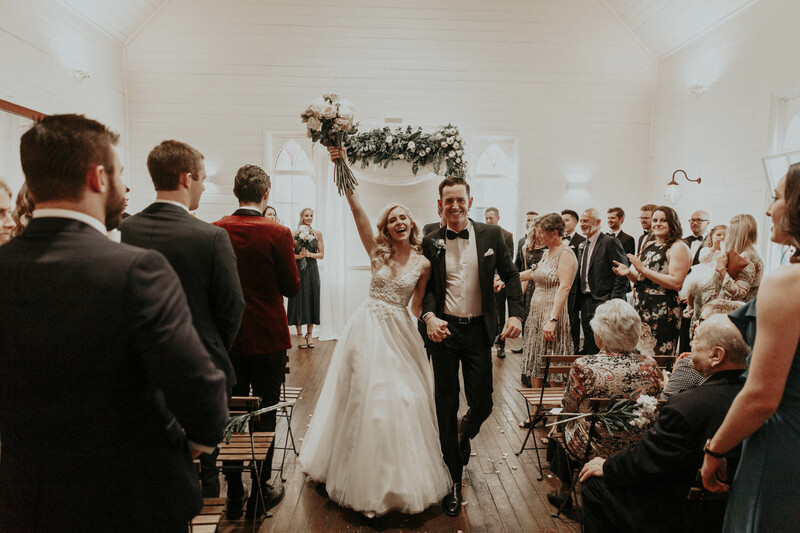 Couples can choose from numerous ceremony locations with three traditional churches (Catholic, Uniting and Anglican) which are just short stroll from Cedar Bar & Kitchen, as is the beautiful Bellinger River, a gorgeous setting for a ceremony on the banks in the afternoon light. 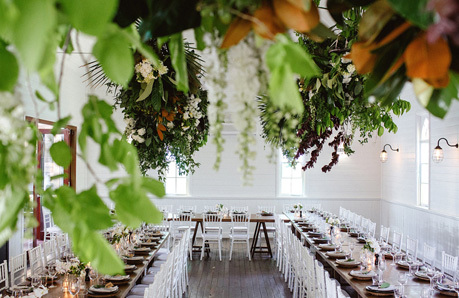 Bellingen offers Wedding photographers an abundance of stunning backdrops to capture your special day. From the heritage buildings in the main street, to the natural beauty of The Promised Lands in Glennifer. Accommodation ranges from secluded retreats and elegant guesthouses perfect for bridal parties, to the motor lodge, B&B’s and youth hostel offering guests a number of options. Cedar Bar & Kitchen has the versatility to be used as both a ceremony and reception space for your wedding celebration. Our grand function space ‘The Cedar Room’ can be set for a stunning afternoon Wedding ceremony. At the conclusion of the ceremony guests can enjoy drinks & canapes on the terrace, balconies and front bar whilst The Cedar Room is reset by our team for your evening dinner reception. Couples that have booked a reception at Cedar Bar & Kitchen with an external outdoor ceremony location are welcome to use the venue as a wet weather back up. $500 fee applies for room resetting. The Cedar Room is available to hire for wedding ceremonies without a reception booking. Please contact our events team with your preferred date and the hire fee will be confirmed. 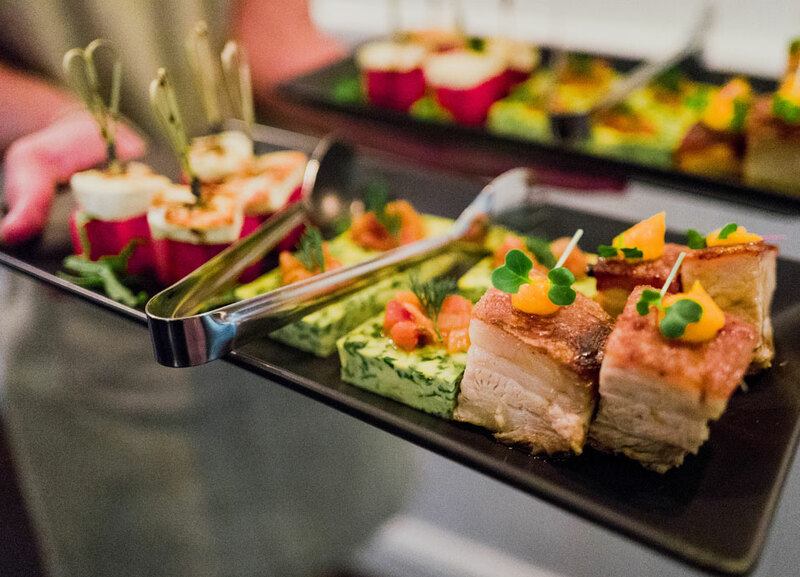 Cedar Bar & Kitchen offers couples a stylish yet relaxed venue for their Wedding reception. 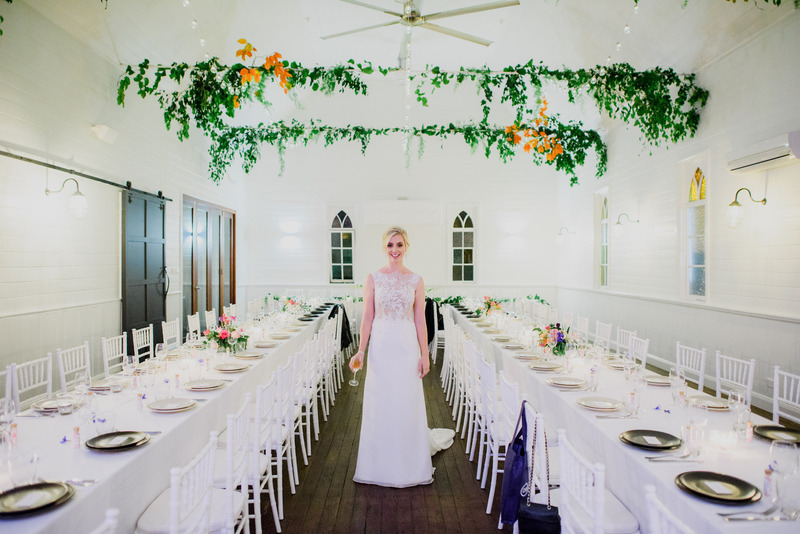 Couples are offered exclusive hire of the 108-year-old restored church featuring original stained glass windows and grand 7-metre high ceilings. Our modern bar and wide open balconies are the perfect locations for your guests to enjoy welcome drinks and canapés when they arrive for your celebration. The outdoor terrace on the southern side of the property offers ample room for large groups to sit, relax and enjoy the afternoon sunset. Later in the evening why not utilise this space as a dance floor and kick your heels up under the fairy light covered fig tree. 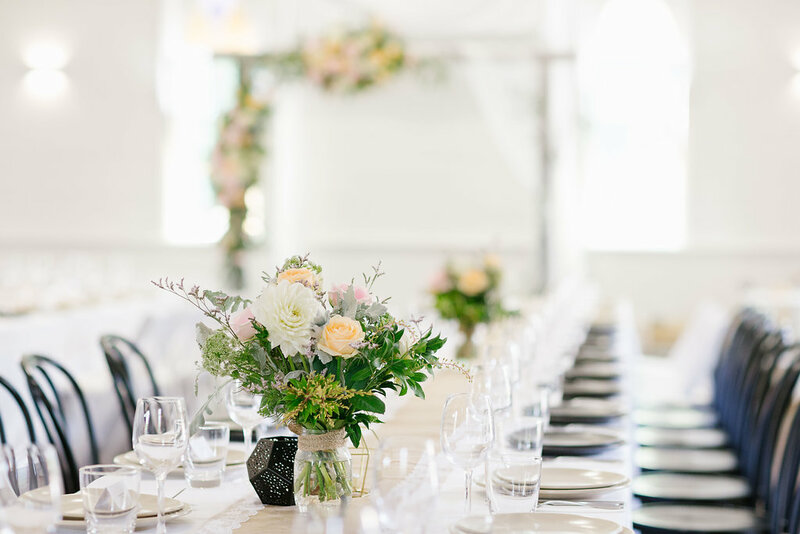 The Cedar Room is our grand function room which has been renovated and decorated with adaptability in mind, making it the perfect space for any wedding style or decor. The room is bathed with natural light during the day and subtle mood lighting in the evening. 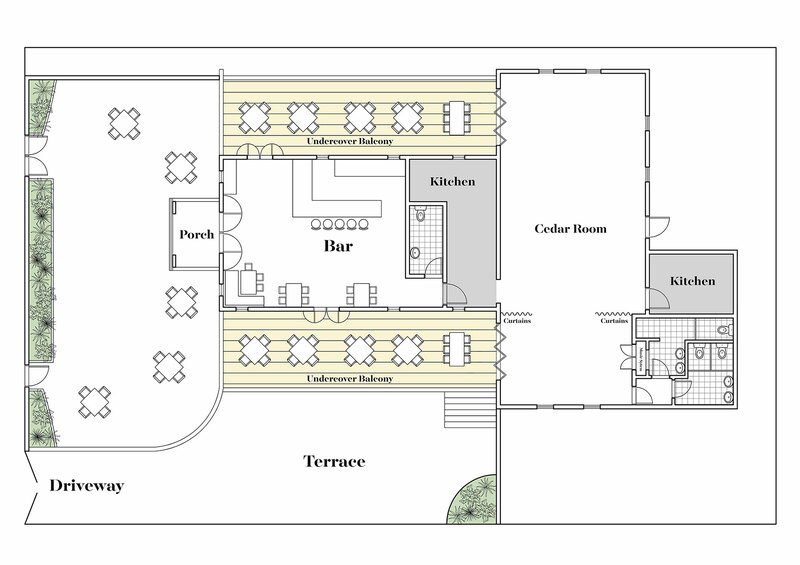 The Cedar Room can sit up to 96 guests in two long tables or up to 110 guests in other configurations. Cedar Bar & Kitchen provides a large selection of high quality furniture for wedding receptions including bar tables & stools, wine barrels, banquet tables assorted chairs for 110 guests. See our wedding kit for full inclusions. Our food concept at Cedar Bar & Kitchen is a relaxed take on local, simple ingredients with regionally sourced proteins and fresh produce. We understand that all Weddings are different, so we will tailor a menu to your specifications to ensure the event truly represents you. For sit-down receptions our preferred service style for entree and main are share style. 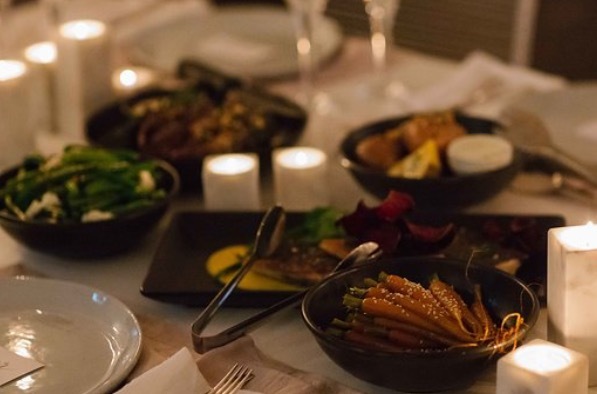 Platters are positioned in the middle of the tables, presented for guests to help themselves. 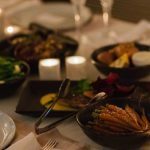 Share style service provides your guests with a fun, communal and festive dining experience. You are welcome to bring your own wedding cake for your reception. As part of your Wedding reception Cedar provides a chef to cut and present your cake on a dessert bar. Cedar features a wide selection of regional and international craft beer, boutique wines and spirits. 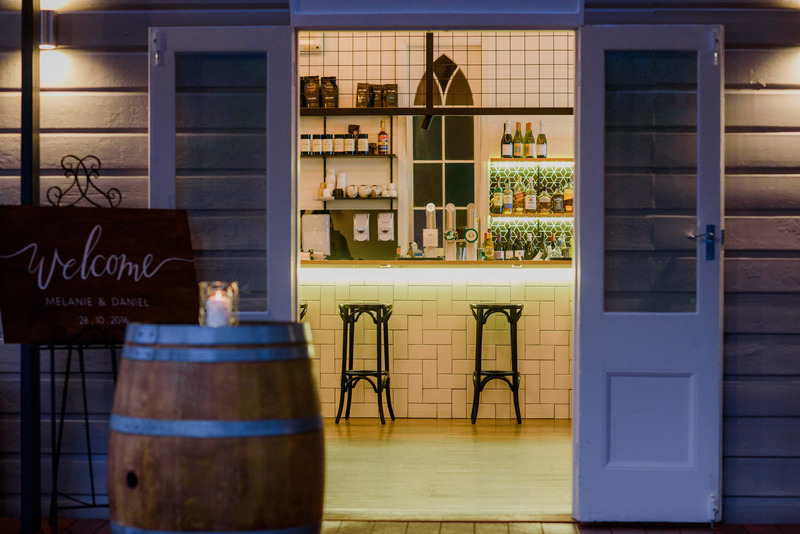 The team will happily tailor a drinks selection to your unique needs, from sourcing your favourite wine to creating a signature Wedding cocktail. We are able to charge by consumption, a pre-arranged tab (both based on pre-selected beverages) or directly to the guests. Non-alcoholic beverages including soft drinks, barista coffee and tea are also available and cold water will be provided free of charge throughout your event. Steve and I have returned from a week away and have finally had a moment to reflect on just how perfect our wedding day was. We can't thank you enough for your exceptional hospitality on what was the best day of our lives! Your staff were faultless. So polite and attentive! And the food...still being talked about, everyone was so impressed! Our daughter and partner were fortunate enough to wed at this beautiful venue last week and it was the most seamless, relaxing, thoughtful and amazing place to deal with and to enjoy on the day. The unique setting is stunning, the owners are so flexible but are also very attentive to detail. It was absolutely amazing, we wouldn't have changed a thing! Your service and support throughout the night was incredible. Paul and Victoria hosted our wedding reception and they went above our expectations. The food was absolutely delicious and they made sure that everyone was having a good time! We thank you for all that you have done for us to ensure our Wedding day was just perfect. The service, food and venue I could not fault one bit, you guys made everything so easy & stress free. All our guests commented on how lovely it was there and really enjoyed the atmosphere. Thanks again.